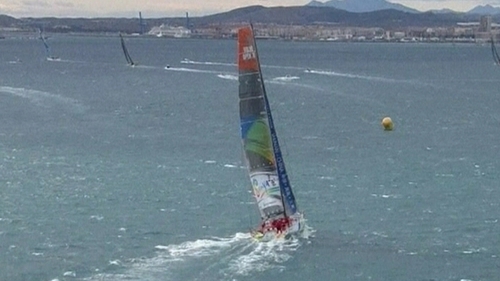 The Irish-Chinese boat competing in the Volvo round the world race, Team Sanya, has had to retire after damaging its hull. 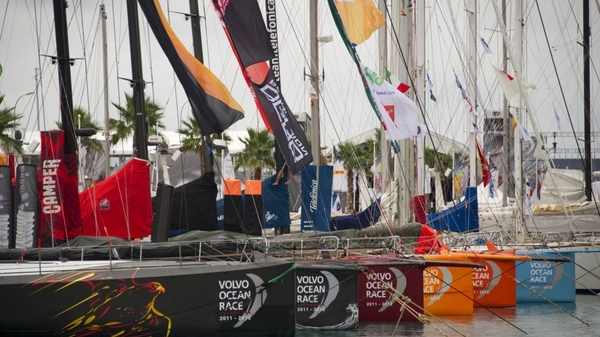 The boat is the second to retire less than 24 hours into the race, which began yesterday in Alicante in Spain. A member of the Team Sanya crew said the hull of the boat had been damaged at about 8.30am today (Irish time) and it was now headed for a nearby port. Yesterday, the Abu Dhabi boat lost its mast within hours of the start, which took place in heavy winds and high seas near Alicante. The retirements mean there are now only four boats left in the race. The two boats that retired can re-enter the race, but the delays for damage assessment and repairs will cost their crews valuable time.